Kashmiri Dum Aaloo – the way it actually should be. Its spicy,hot, and oh so heavenly. I have often received compliments for this dish. The best one always is “Is this really a Potato”? Well.. that’s how we like to keep our dishes. Deep, Rich, Tasty and oh so mysterious. Now there is a lot one can do with potatoes. Its almost universal in its appeal. Boiled, Baked, Mashed, Fried. Oh don’t we just love potatoes ! So what makes a Koshur “Dum Olu” or Dum Aloo so special? It’s the way the spices marry the potato and leave a trace of spicy romance. And it sure isn’t the Kashmiri dum aloo you are used to in restaurants – the sweet dollops of potato in gravy are not real thing. The making of kashmiri dum aloo is in fact a culinary art. Its not the recipe, but the execution of the recipe that makes a difference. Every kashmiri family makes dum aloo with almost the same recipe, yet each family’s dum aloo tastes different. Adding sugar is an optional step. I picked this trick from my grandmom, when my daughter who was 6 yrs old then, would keep saying that “why can’t anyone make dum aloo like great granny? ” Even my mom could never figure out what her mom was doing differently. So we asked her and she answered with a sheepish smile ” I add a pinch of sugar in the end – it cuts the heat and enriches the color! With this recipe, I share the love that my Dad , Mom and Grandmother shared with me while teaching me the steps to perfectly execute this dish. Here’s to you Papa, Mumma and Naani ma! This recipe is more about the technique & patience while cooking and does take time to cook. If you are in a hurry and think you can modify the steps, or make short cuts, please do not attempt this. The results may not be as expected. Also, with the steps involved, a beginner cook of Indian Cuisine may try and attempt this after a few trials of other less complex recipes. If you do alter instructions and ingredients, please remember you are altering the results. I am not trying to discourage you, just requesting that you maintain the sanctity of a cultural treasure! Boil the potatoes or cook them in a pressure cooker, but be sure not to overcook. You want an overall boiled potato without it being mushy. Peel the skin off the potatoes, and pierce the potatoes all over with a tooth pick or a thin skewer. You have to sort of pierce them through and through. This is an important step. So take your time. Heat oil in a Kadahi or pan. Deep fry the potatoes on medium heat until they get a reddish brown tinge and are crisp and light. The potatoes should feel lighter than when they were when boiled. If they are not light, the spices and oil won't steep in. Remove from heat and place them in a bowl. Now keep all spices, water and yogurt lined up and ready to go. Take a separate pot, heat some oil on medium heat. (4 Tbs should be good to get a good taste going, but you should use more (if you can ) to get the real taste. Add in cumin, then the cloves and sauté for just a few seconds. Add in the bay leaf, asafoetida, cinnamon, green cardamom, brown cardamom. Add a Tbs or two of water to the chili powder, mix well and then add to the oil. This reduces the risk of the chili getting burnt. If you are comfortable, you can add in the chili and immediately add some water too. Either way, you need to ensure the chili powder doesn't burn or smoke. Now add the yogurt and Keep stirring the yogurt until it comes to a boil and homogenizes with the rest of the spice, And oil floats on top. Now add salt and all other spices to this mixture. Stir. Add about 2 1/2 cups of water. And bring to a rolling boil. The potatoes should be just about submerged in water. Cook for fifteen minutes on medium heat; covered. Add the garam masala, sugar and cover and cook for another 4-5 min until the gravy thickens. 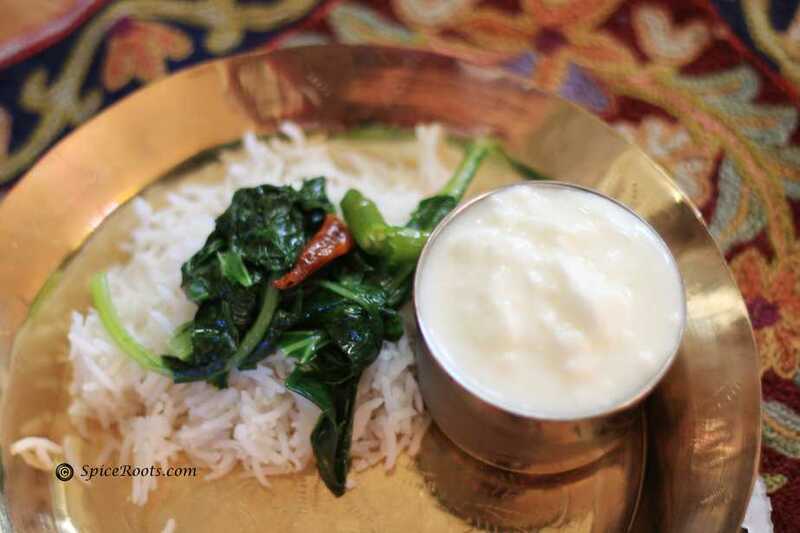 Serve piping hot with White Rice , Dal and a Salad. Notes The prep time and cook time is approximate. It can change with size of the potatoes and the altitude at which you live. This is home recipe, and the times suggested are just guidelines. Do add in more or less water based on your own estimate. And Do read the recipe a couple of times before attempting. This is just PERFECT! 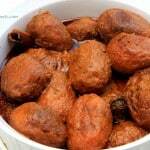 I have had Kashmiri Dum Aalo several times in my mom’s kashmiri friend’s house. I anyways wanted to try making it in my kitchen but she never shared her secret recipe. Alas, I followed quite a lot of recipes on the net n tried to replicate her recipe but never got that taste n flavor. But this recipe of urs was THE PERFECT taste n flavor that I was looking for. N I m so obsessed with it now that I have tried ur recipe 3-4 times just in last 2 weeks n everytime it came out perfect. Thank you so much for sharing this authentic delicacy. Please discard the previous comment, I got crazy auto text. I’m so sorry and I’m so embarrassed. Your detailing is great. I just followed your instructions and got a great dish. Thanks for it. This was authentic. Thanks a lot.Thank u so much for such lovely recipe. It was hit among my friends. I am glad it worked for you! Thank you for the feedback, Ritika! That tip about the lightness of potatoes after frying, was brilliant! One of my pet peeves is going to an Indian restaurant and seeing kashmiri dum alloo on there. I almost always throw a fit about using the word “Kashmiri” to create a false brand image. 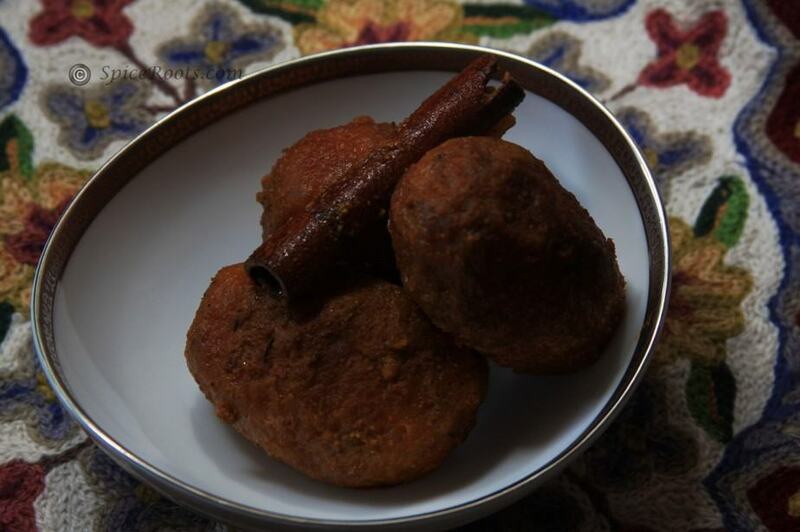 I have tried making dum alloo all but once in my life because it always seemed too hard to get it the nanima-way. So glad to see this recipe. 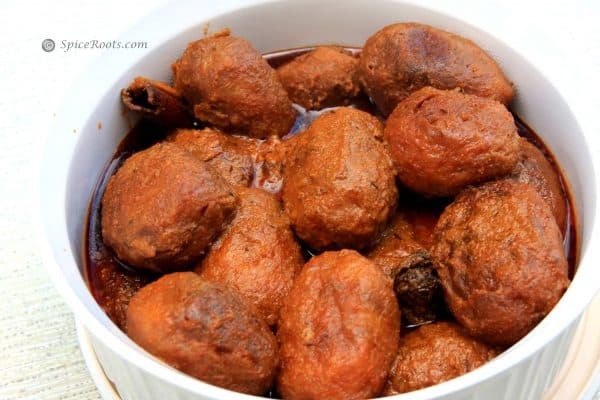 this is an authentic kashmiri dum aloo. none of the pics cannot be seen in the post. Oh dear!! Something was wrong with the post. I have uploaded it again. Check if you can see them. yes they are visible now. they look fiery and spicy. you know i also made another kashmiri dish with turnips. it is called as dum gogj. i followed the recipe which i have in a small book similar to the dum aloo i had made. it has many kashmiri recipes. the dum gogj was so so good and hot & spicy. have not taken pics so cannot blog about it. 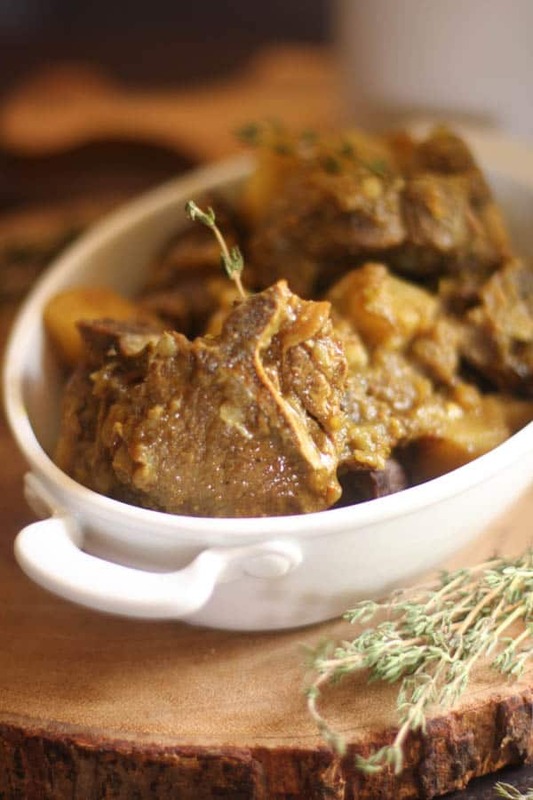 in fact now i have another resource for kashmiri cuisine – your blog. will also try some kashmiri recipes from your blog as well. i did not know that you were blogging since so long as 2008. i came to know about blog just recently. i wonder why and how come…. I never made this But our Orderly in India used to make this for parties. Will try this for sure. 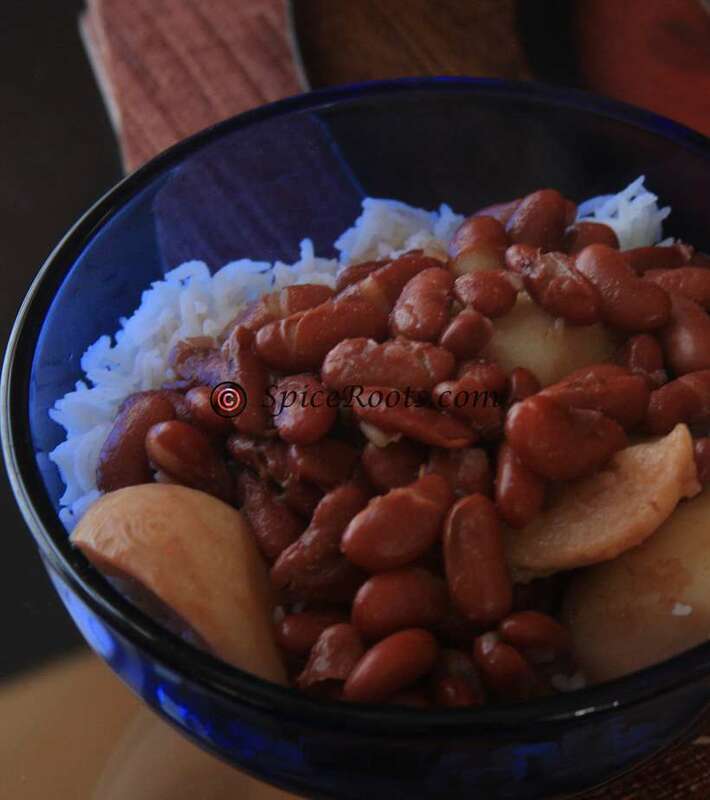 heyyyyyyy.. let me first mention am a novice at cooking .. so follow the recipe to the dot…tried your chole recipe .. and was reading through this one.. sent you some questions. I have sent in a detailed reply through email. Do let me know if that helps. this recipe looks so yummy…i am going to make it right away..
you are right… we just love potatoes…in ny form! thanks dear for sharing ur granny’s secret trick with us! I am so glad you have a blog now..and am even happier to see Kashmiri recipes..have been a fan. 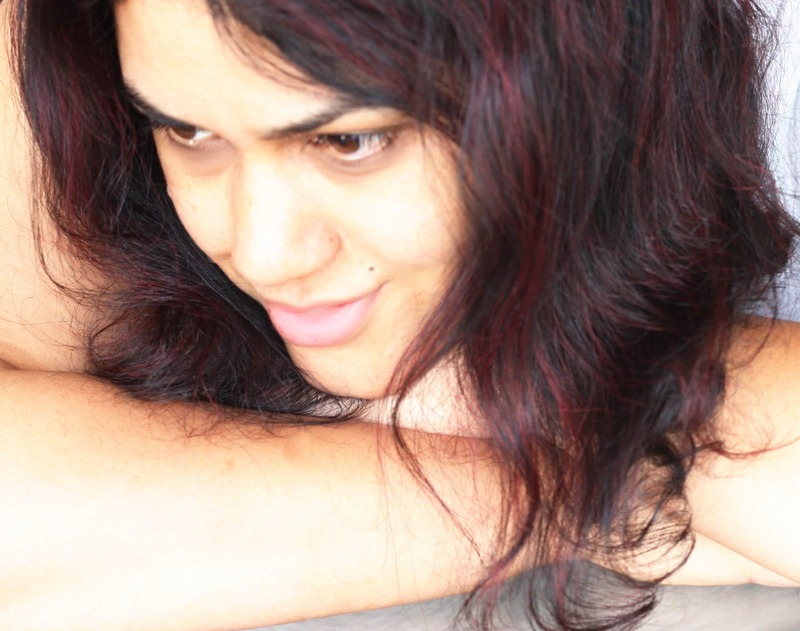 Rem I asked you the recipe for Kashmiri Rajma on IHM. Hey thanks Rashi. I am glad all you girls made me write. Keep visiting. Payal, This does not really have a lot of gravy. Just about enough to cover the potatoes. The fennel powder and curd used should be enough to give you that much gravy. I tried making Aloo Dum Kashmiri today and it turned out really delicious. But i couldnt make much thicker gravy. Wht should i do to make more & thicker gravy? Rhea.. I love the Alu’r Dom as well. I just can’t get enough of Bong food. The memories of it make me go … slurrrrrrrrrrrrrrrrp! Try it out and enjoy the hard work. This is so vastly different from Bong style ‘Alu’r Dom’!! Will surely try it out..